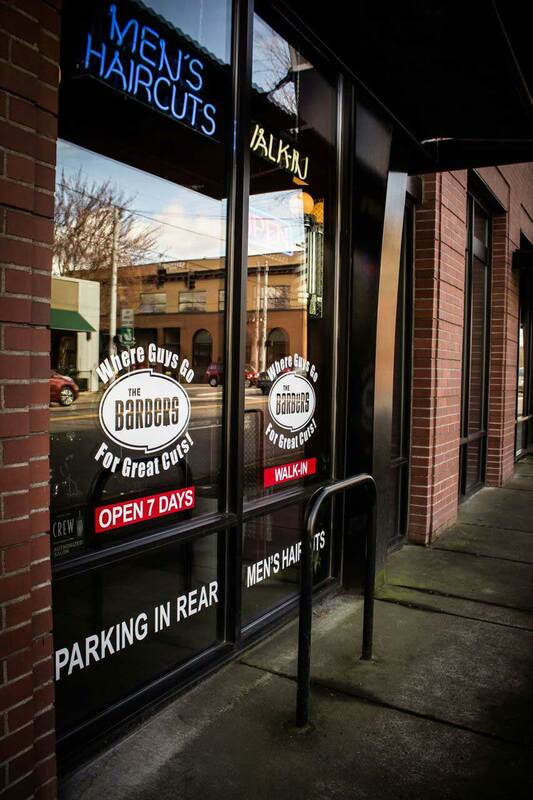 When the opportunity came up to put The Barbers in Sellwood, we jumped at the chance! 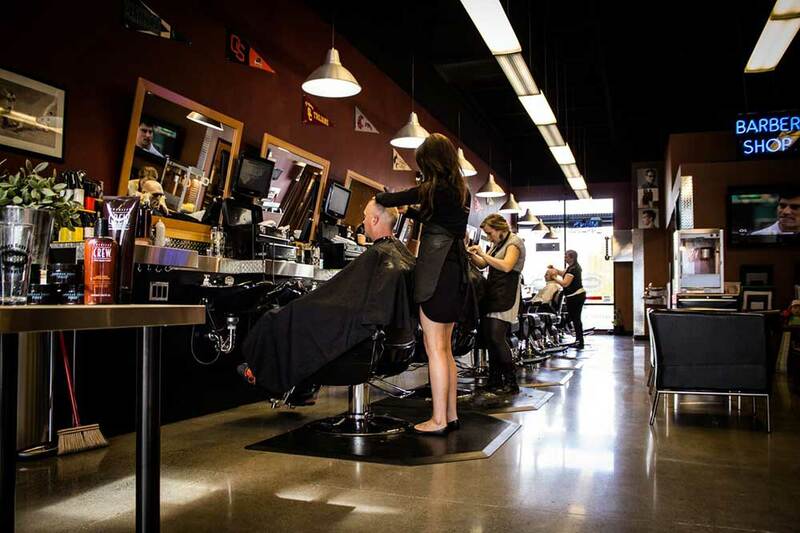 In 2009 we opened our doors and started serving the guys with great men’s haircuts in this wonderful, vintage and vibrant neighborhood. 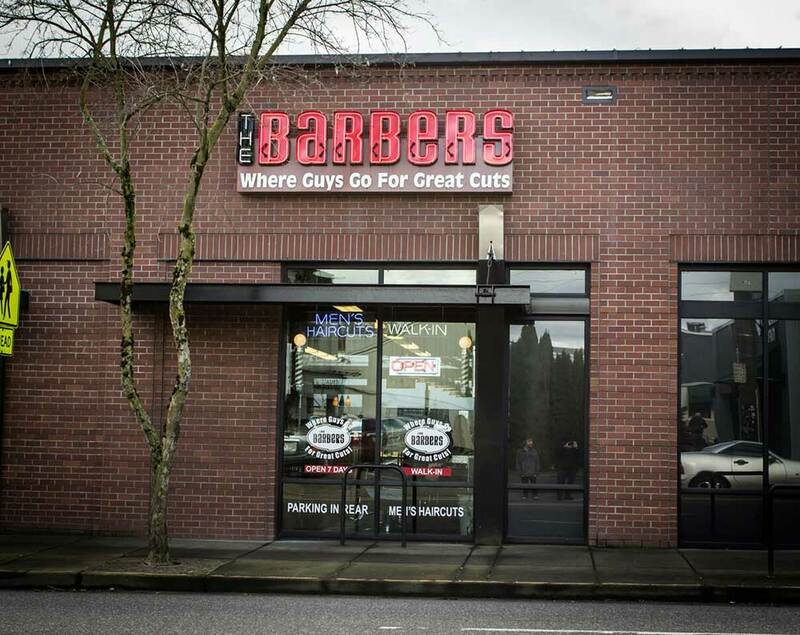 Our location is right on 13th and Tacoma, directly across the street from Starbucks, Columbia Sportswear and one block East of New Seasons. 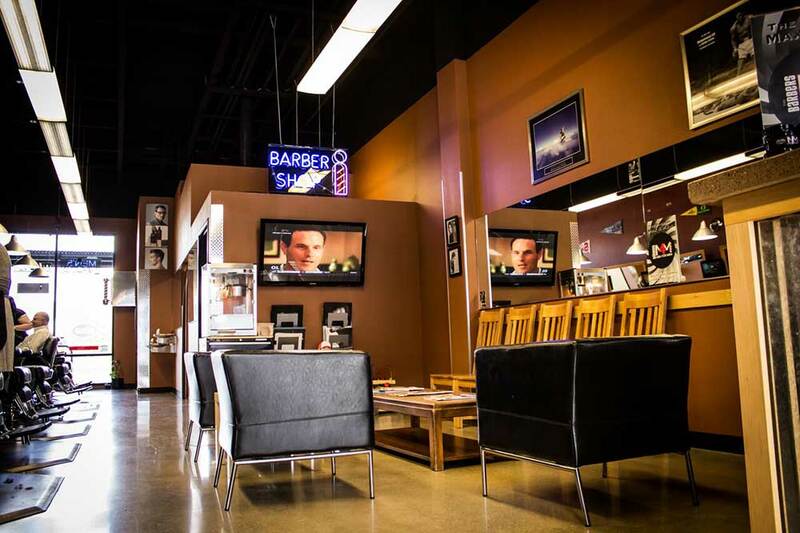 The awesome thing is we have plenty of parking in the back behind our shop! 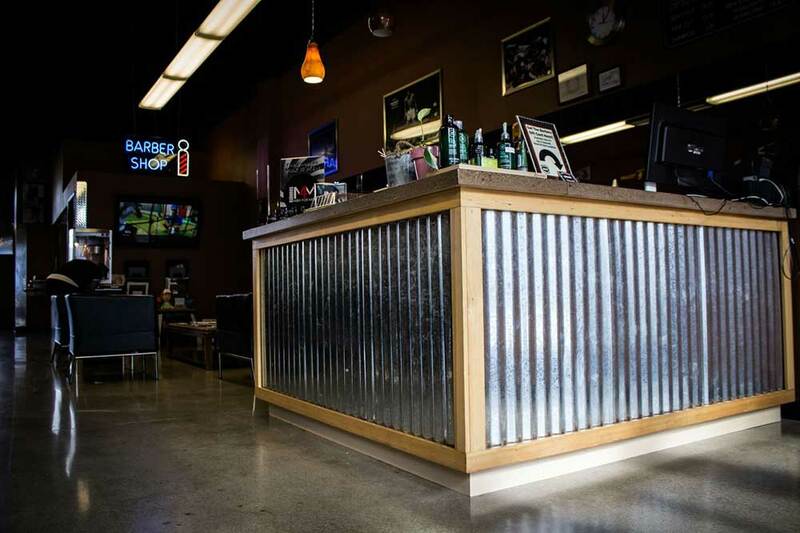 This will make it easy for you to come on in and enjoy a great haircut from the best men’s haircutters in S.E Portland. 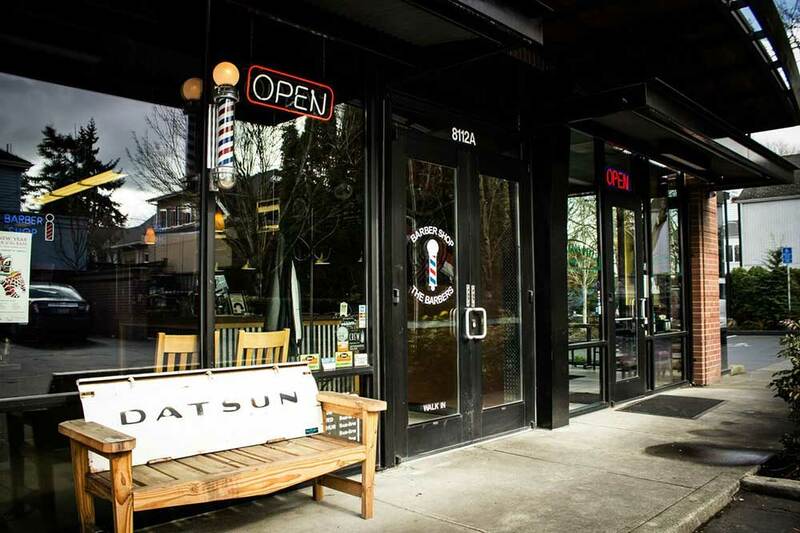 Sellwood is a pretty close knit neighborhood so don’t be surprised if you get quite a few compliments on your new style when your walking down the street! 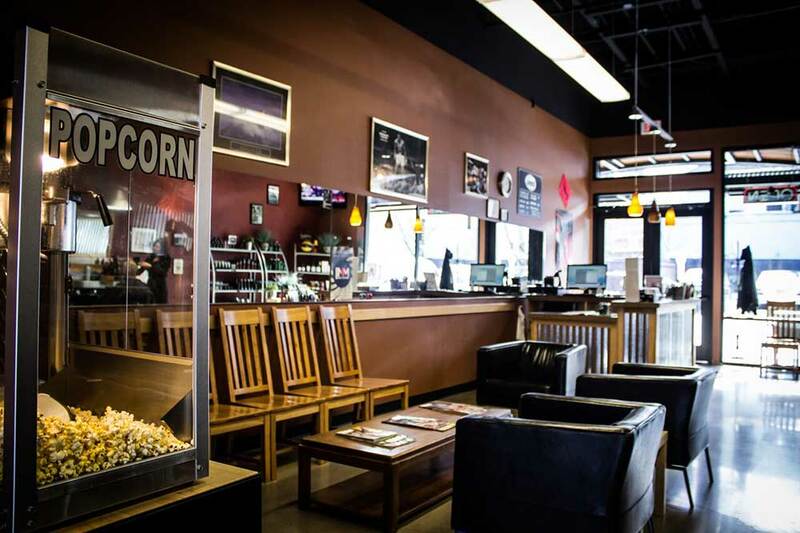 Enjoy free Popcorn and Soda!